Navigating a career path within an industry or field can be frustrating and confusing at times. The pressures can be exhausting too, especially when you try to give equal energy to your work and your life. Strengths-based coaching helps you to use your innate strengths to perform better and be energised by your work. 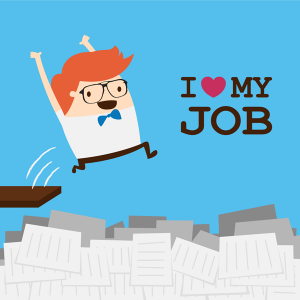 find a sustainable balance between work and the rest of your life. 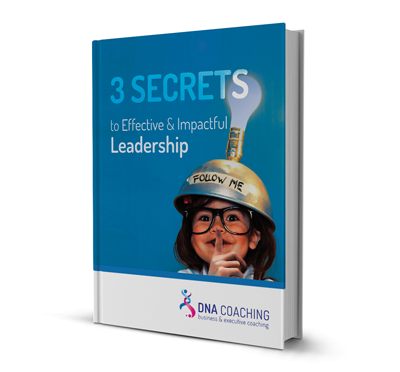 Why work with DNA Coaching? Over 25 years, I worked my way up through the life science industry to chief executive level. It was a challenging and incredibly rewarding journey, and I bring this experience and understanding to my executive coaching and the challenges you face. Equally importantly, I have a family and understand just how hard finding that work/life balance can be. These one-off sessions focus on clarifying your strengths and applying them to a particular challenge or decision. Using a strengths-based approach in a series of sessions over 6 to 12 months, you can uncover your personal leadership brand so that you can achieve more success and peak performance. I offer a number of options if you want to identify your innate strengths and values so that you can take steps to make your work more satisfying. Your Next Step + one-to-one coaching – A six-week e-course supplemented by six one-to-one coaching sessions via Skype to review your possible career options and develop an action plan. 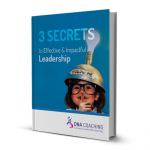 This report will provide you with essential building blocks for creating a positive and powerful legacy of leadership.